True Stories from the Event Horizon (2014) Installation, video, sculpture and performances with drawing, text, audio and props. 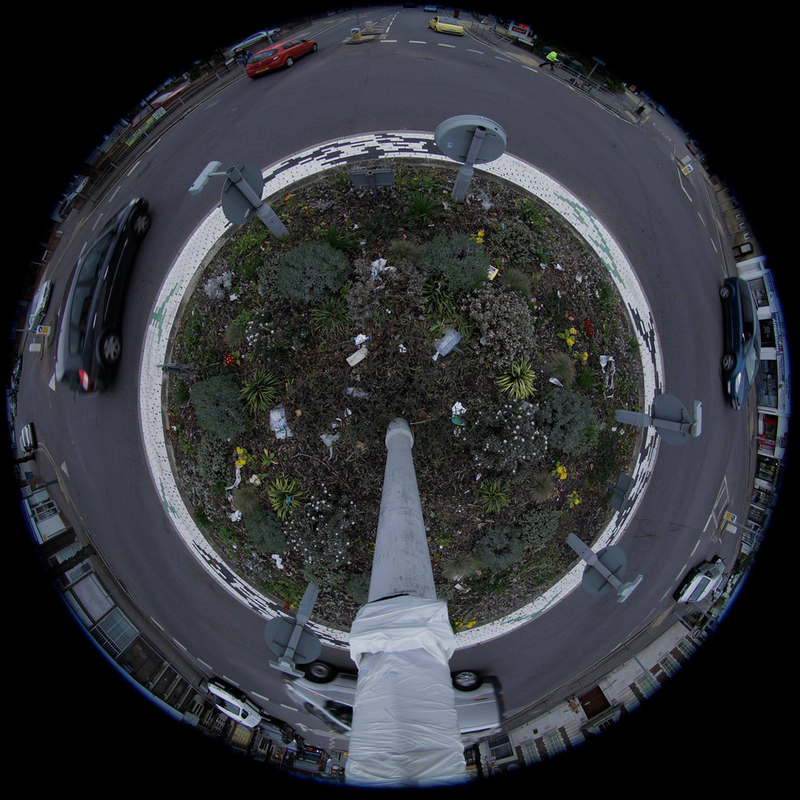 The School of the Event Horizon (SOTEH) is an ongoing collaboration between artists Kate Pickering, Emily Rosamond and Steven Levon Ounanian. The School is a fictional yet functional organisation, suspended at the edge of a black hole and formed of a shifting group of departments and characters, which morph according to need. SOTEH's first exhibition True Stories from the Event Horizon was part of TRIALOGUES, a Peer Sessions residency series held at ASC Gallery (London). 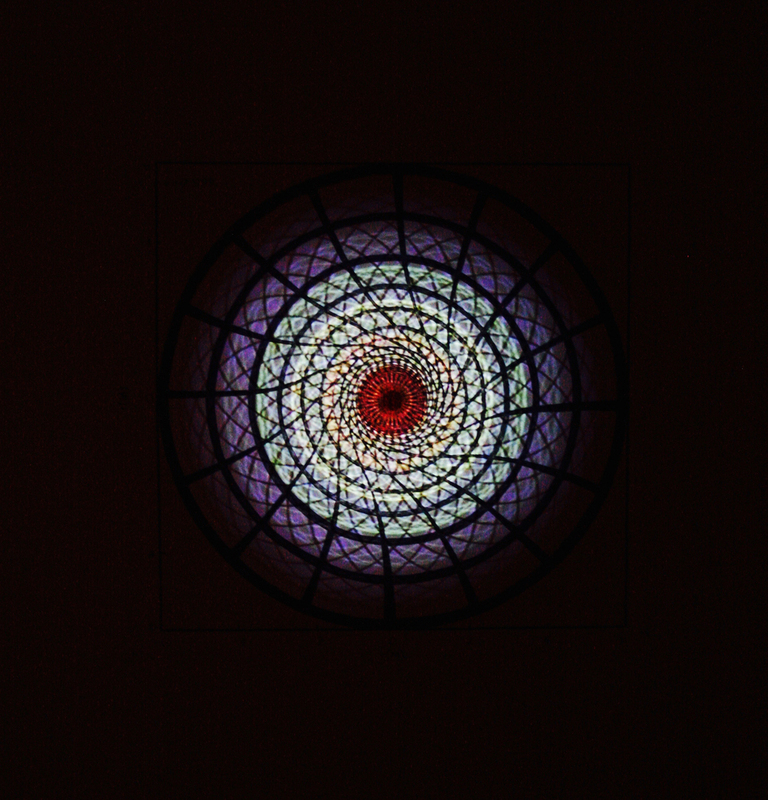 The School created a fictive space within the gallery, entered into through a disorienting pitch black corridor, at the end of which a circular video projection approximated the experience of being drawn into the vortex of a black hole. Once inside, visitors encountered a School Open Day consisting of three ongoing live performances. Rosamond enacted The Department of Objects to be Shrunk to a Single Point, with Weather Vane, formed of a series of suspended and floor based sculptures, text work and an arm which performed various gestures and objects through a hole in the wall. Human Resources (Ounanian) provided an introduction to the various departments, through multiple personalities and voices, and a ritual dance. Pickering's Department of Gravitational Fiction comprised a wall based drawing of a vortex diagram, over which images of various holes were projected, live drawing of a series of black holes, interspersed with the reading of a text in which time loops and falls back in on itself. 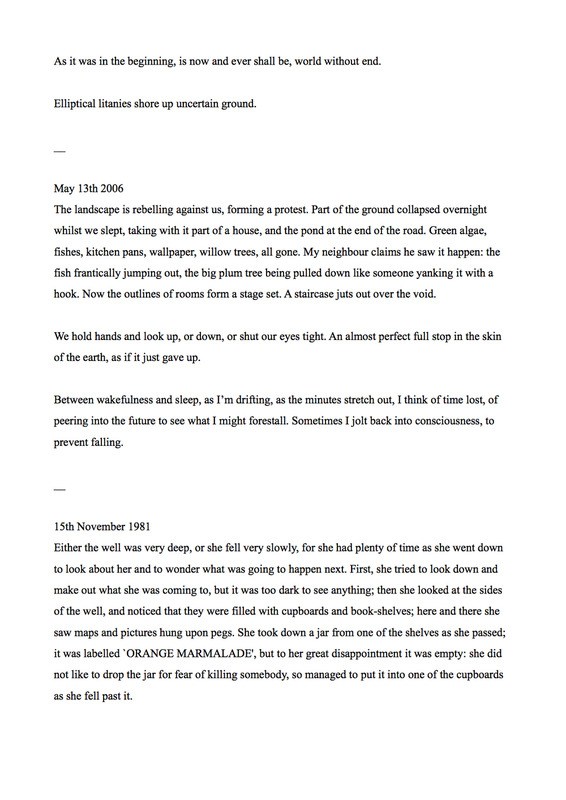 Images (top): True Stories (detail - link to complete text). Hole for projection during reading. Images (bottom): Video projection still. 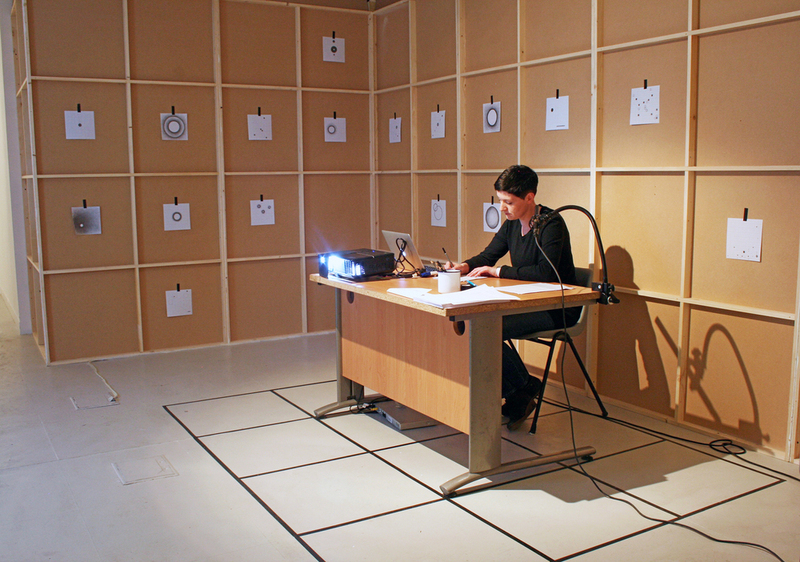 Performance documentation (Kate Pickering). 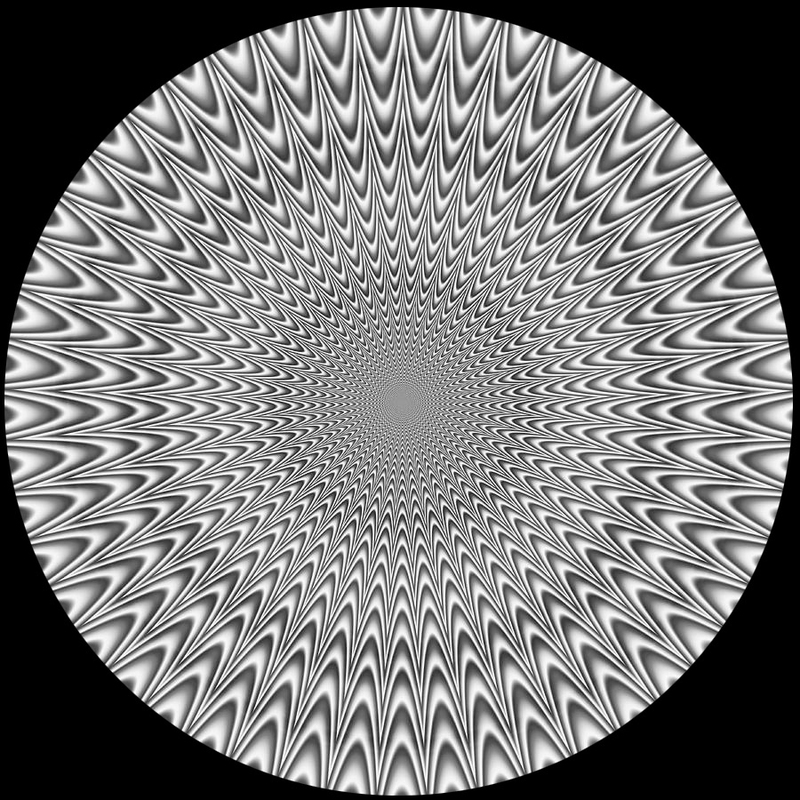 Wall based drawing of a vortex diagram. Hole projection. Performance documentation (Steve Ounanian). Sculptural installation (Emily Rosamond). 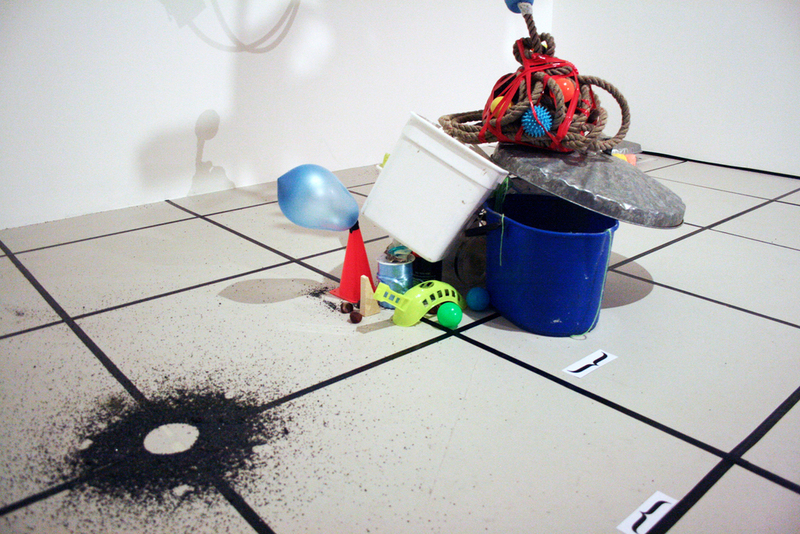 The School examines the application of extreme gravitational force to objects of study, to the point at which these objects condense, break down and re-combine with other objects. In such states, relationships between ideas and their material substrates become liquid: both tend toward pure information. In the process of this liquefaction, waves of fiction ripple through objects, reworking their histories and future. Time becomes elastic and reversible.